Help! 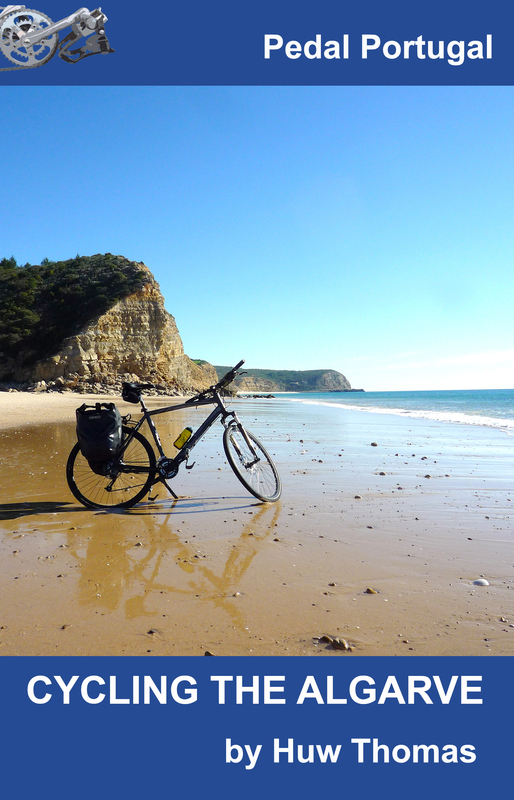 Bicycles are wonderful things. But like any machine (and sometimes humans!) they need care and maintenance. 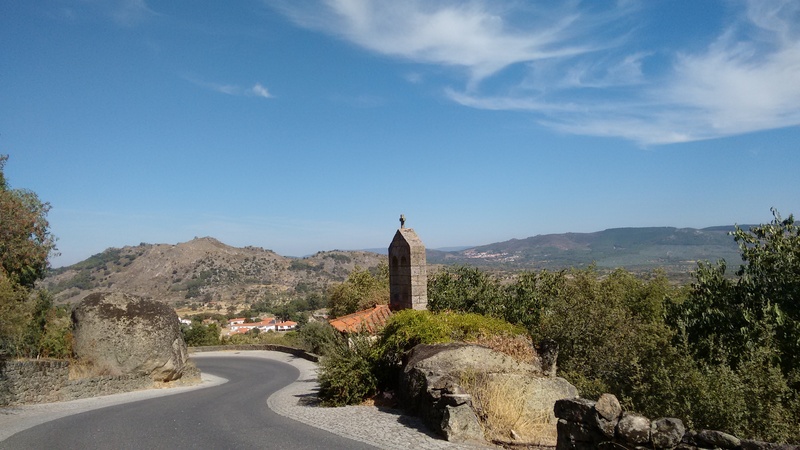 In my quest to expand the information available on this site, I’d really like to add some recommendations for bike shops and mechanics in Portugal. 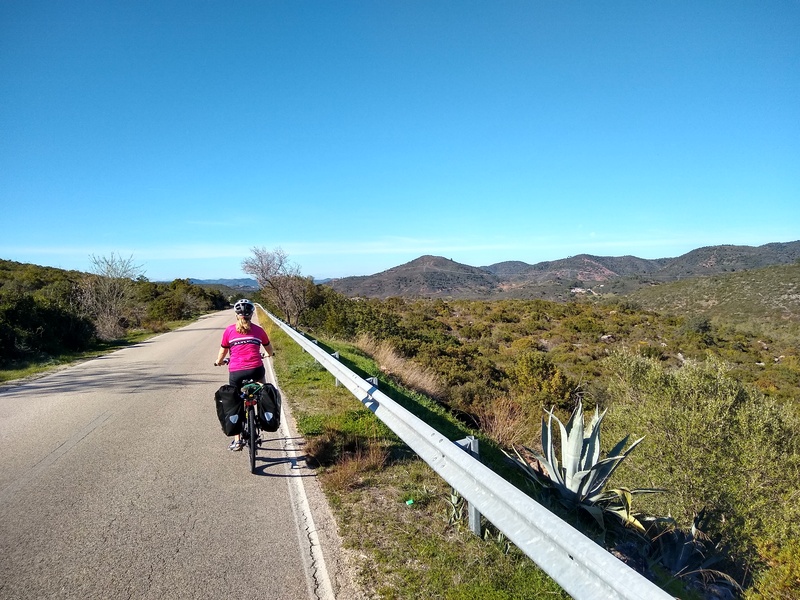 I’ve also had an inquiry from a couple coming to Portugal with their daughter who want to buy bikes, panniers etc on arrival in Lisbon, ready for a trip into Spain. 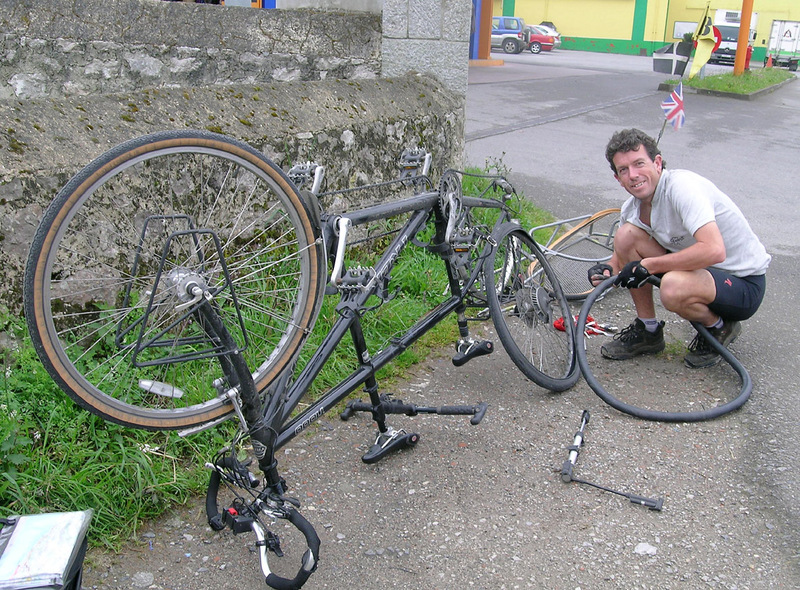 I’ve never bought a bike in Portugal – and have generally managed to fend for myself with repairs – so any advice would be really welcome. 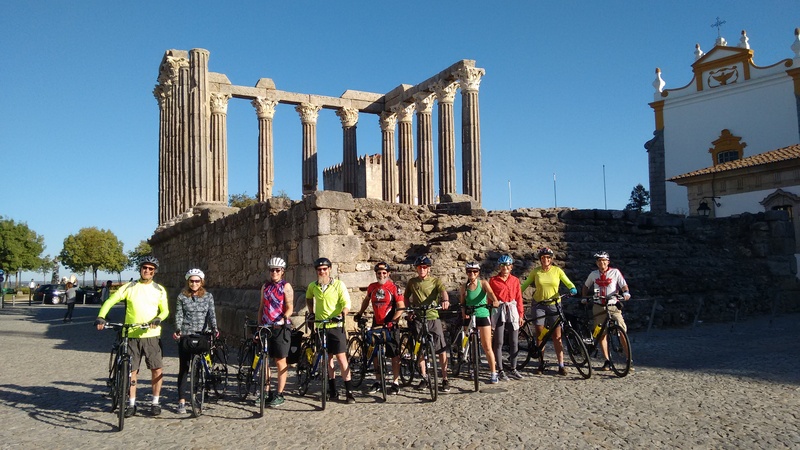 Hello just go for http://cenasapedal.com/loja/ at Lisboa and http://www.bragabike.com/ at Braga. All the best! Excellent – thanks again Joao Jorge. I’ll add them to the list on the new page. 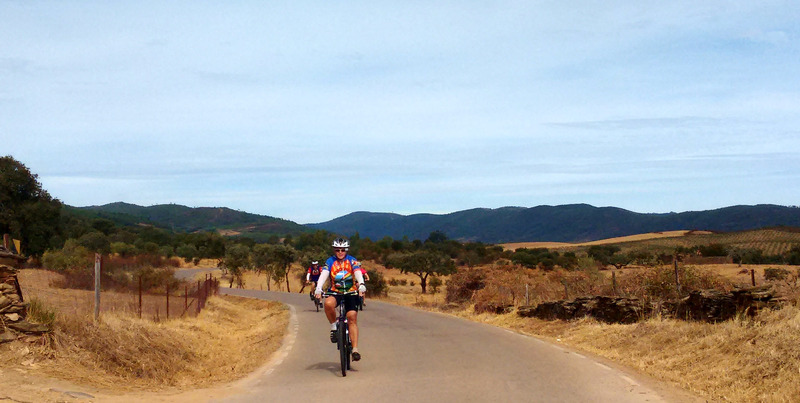 I can highly recommend Liderbike in Coimbra: http://www.liderbike.pt. Francisco there speaks English. 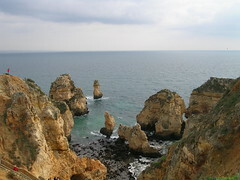 In the Algarve I recommend http://www.g-ridebike.com with shops in both Portimão and Faro. All the staff speak English. Both companies stock a large range of parts and will endeavour to help you out in any way they can. Thanks Andy. I’ll be starting a new page soon and listing all bikes/mechanics there! Most of the cyclists coming to this site are English speakers. I hope that’s not a problem? !